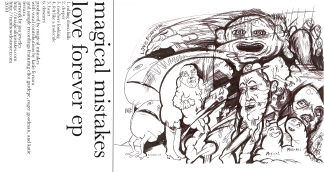 31 January 2009: New EP by Magical Mistakes releesed with all sorts of goodies. 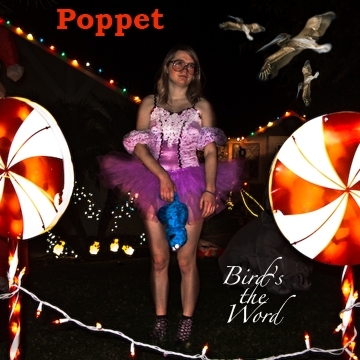 1 January 2009: Debut EP release of Poppet. All about the BIRDS. 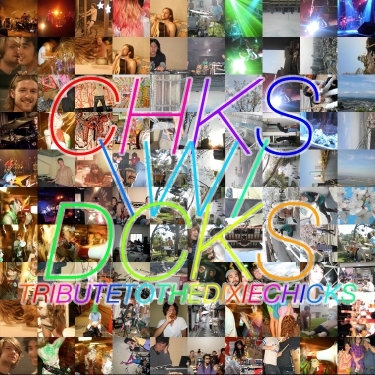 19 October 2009: Debut release by CHKS\W/DCKS. Titled Tribute to the Dixie Chicks. 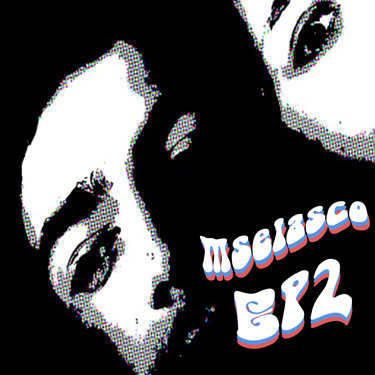 An ambient rhythmic psychedelic adventure. 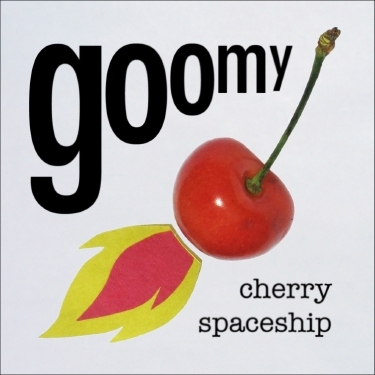 6 September 2009: Goomy's new album Cherry Spaceship up now. 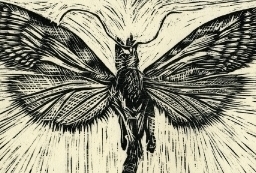 10 August 2009:New Urban Planning Live release out now. 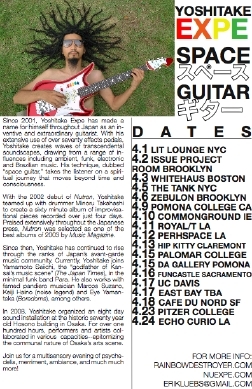 Compilation 2 is being organized. 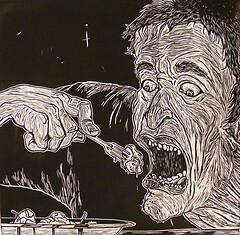 Rainbow Destroyer is a bunch of friends who need a place to showcase all the cool stuff they do. 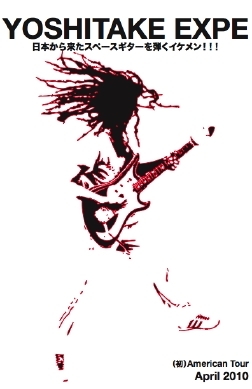 We will be putting out various music releases for download and [sometimes] sale as well as art and other goodies. 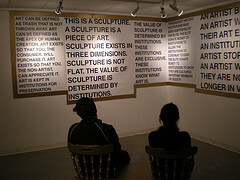 The collective started in April 2008 in Claremont, California.